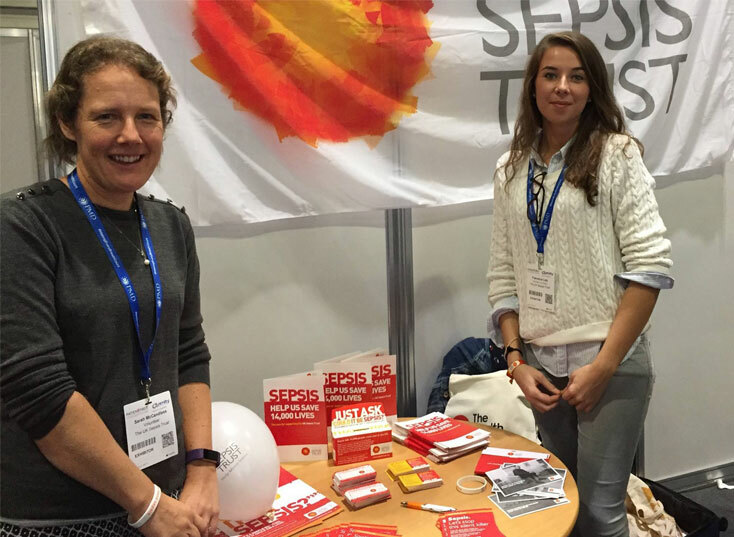 The UK Sepsis Trust’s work to fight sepsis is made possible by an army of volunteers. Volunteering is also a great way to develop new skills, meet new friends and gain fulfilment. Interested? Why not find out more about the activities you can get involved in, and the resources we offer to help you.